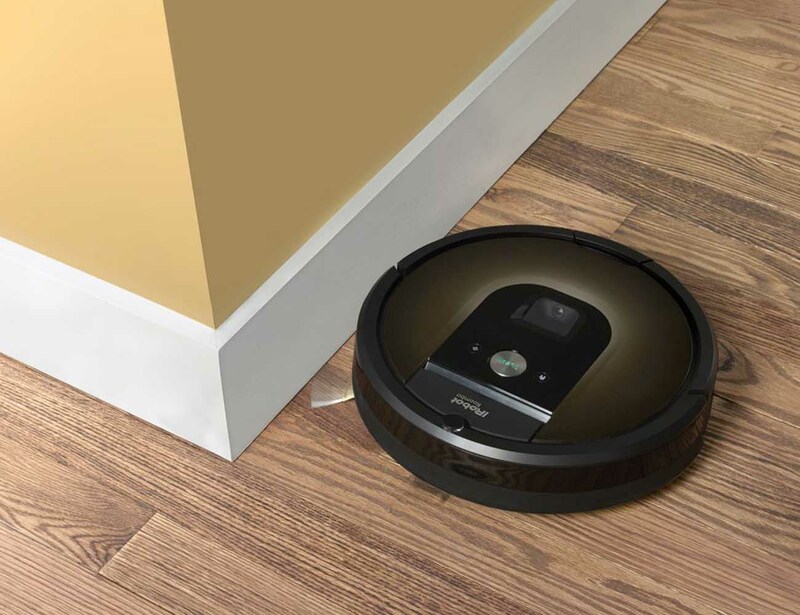 In addition, in true iRobot style, the Roomba 890 automatically cleans your floors while avoiding obstacles. 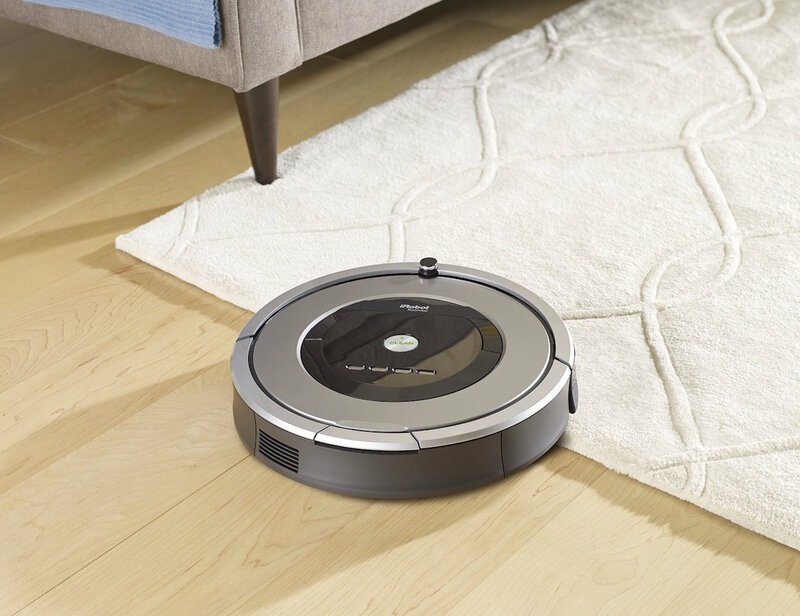 The Roomba 614 Vacuum has a three stage system to clean your floors: first, it agitates to loosen debris, then is brushes, and then suctions to the floor to ensure it’s all swept away. 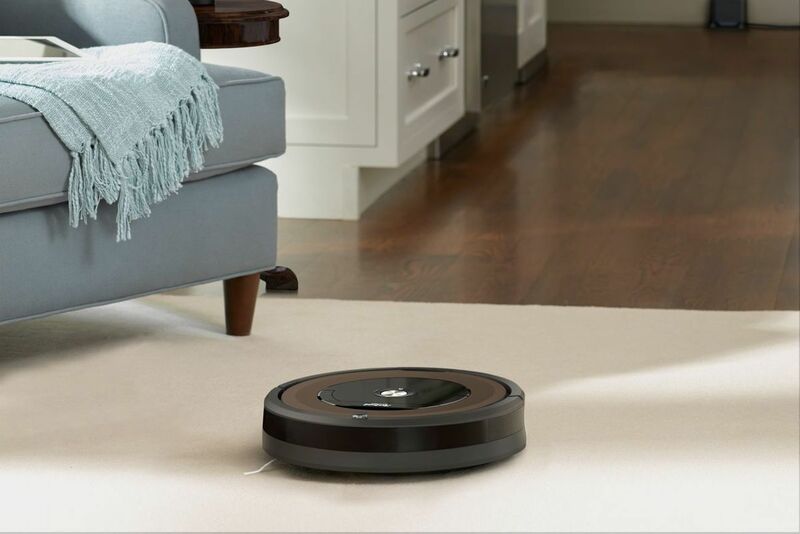 Keep your home effortlessly clean with the iRobot Roomba 860 Vacuum Cleaning Robot. 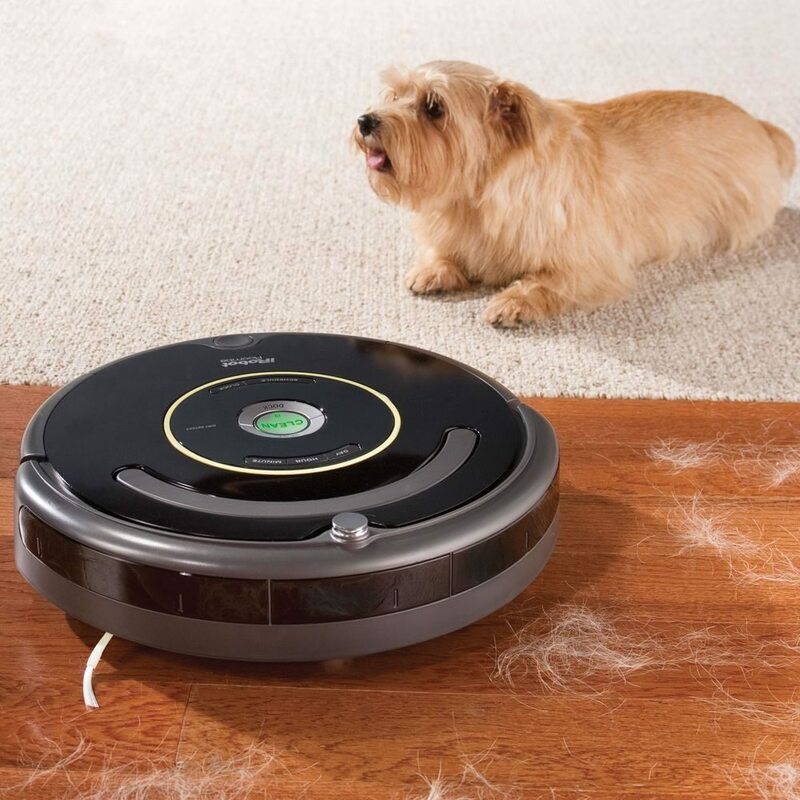 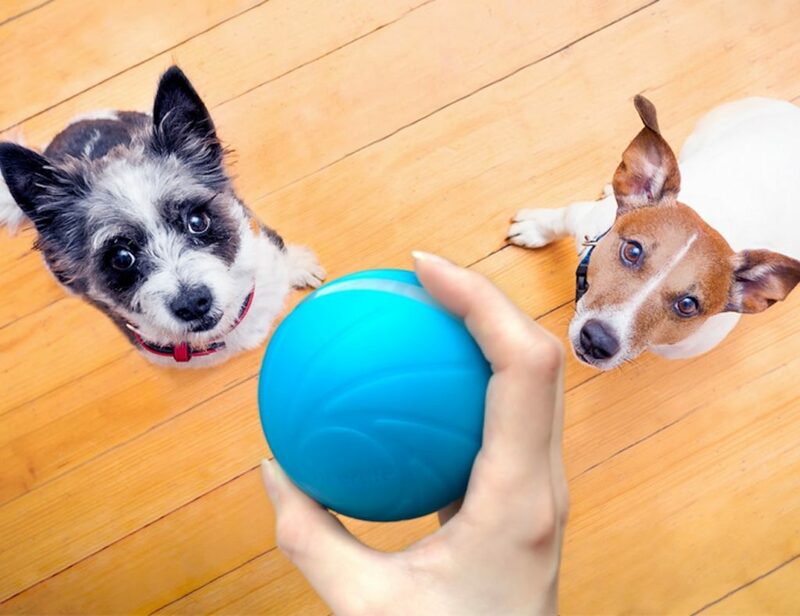 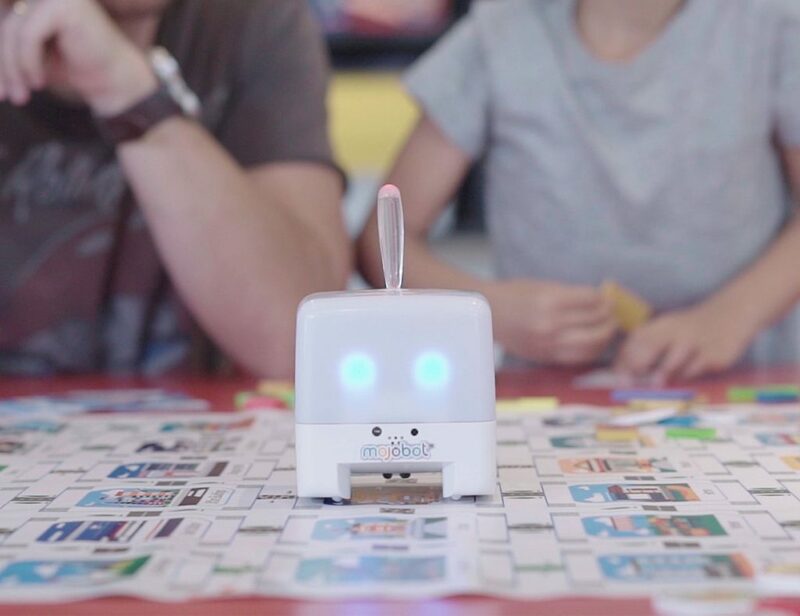 iRobot’s intelligently built Pet Space Circumventing Roomba can not only act as your mini vacuum cleaner but also safeguard itself from bumping into unnecessary odds and bends. 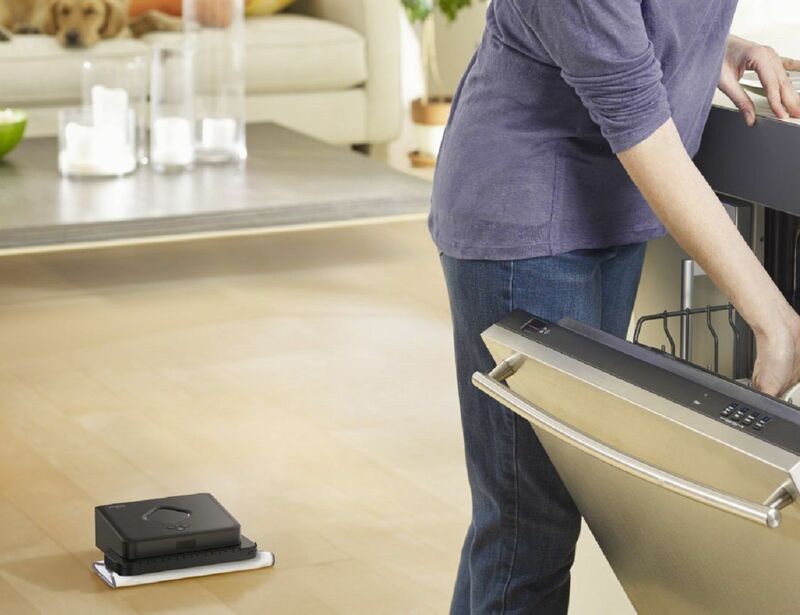 Together with the iRobot HOME app, you’ll be able to clean your home even when you’re on the go. 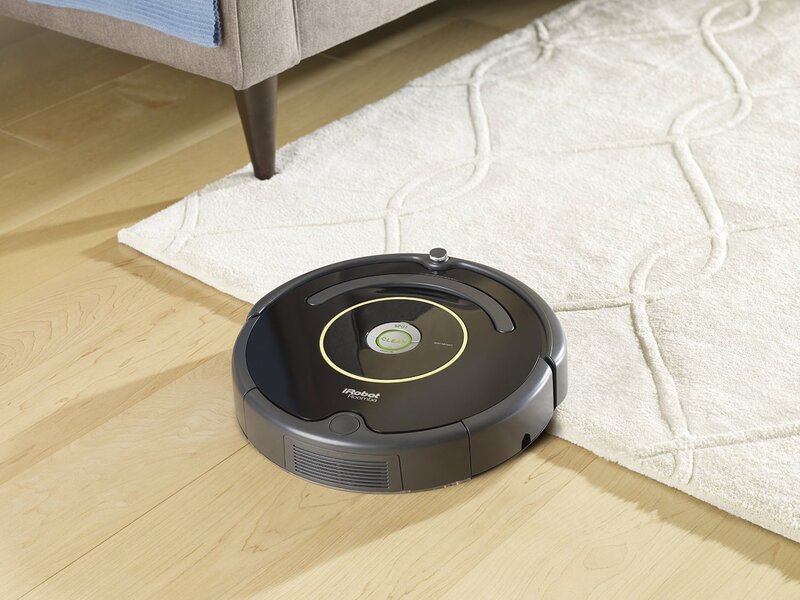 The iRobot is just as mad about cleaning every last bit of “foreign contaminant” as M-O, the cleaning robot from Wall-E.